There are many ways you can help New Zealand Youth Choir to succeed and enable our organisation to deliver a programme of excellence for the choir. if you are interested in legacy and a bit of adventure you can help to commission the world premiere of a new New Zealand Choral piece…. There are many different options for you to choose from, something to fit any size pocket. Donations of any level are welcome and because we are a registered charity, donations are tax deductible. With our new initiative SPONSOR A SINGER, every year you can put your or your family’s name under a singer for the year ($200) or secure this sponsor spot for all three years of the choir cycle ($600). Have a look at our new NZYC singers. Your support will go straight towards our singers’ travel, accommodation, tuition, sheet music and breakfast costs. This will help them to deliver the excellence and beauty of ensemble singing to New Zealanders. ONLINE: have a look at all the donation options and donate online. INTERNET BANKING: donate straight into our bank account, through internet banking or across the counter. Please use your name and type of donation in the reference fields. Please note your name and type of donation in an enclosed note. Donations are tax deductible (over $5). 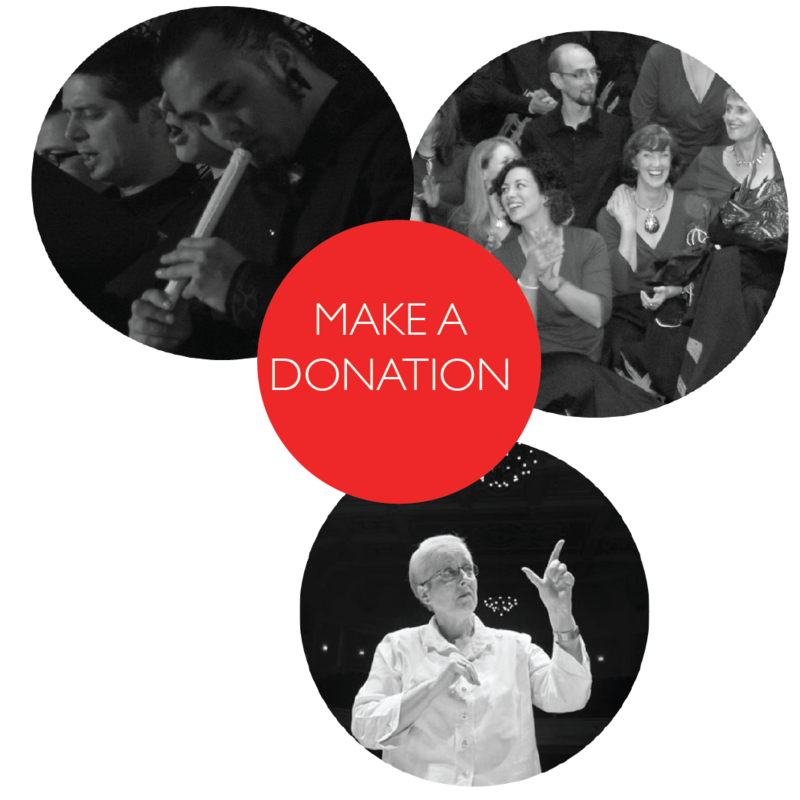 NZYC is managed by Choirs Aotearoa New Zealand Trust, a registered charity CC21921. Read more about Choirs Aotearoa New Zealand (ChoirsNZ).